Characteristics of a godly woman are clearly outlined in God’s word. What a blessing we have as women to point those around us to Jesus by the way we live our lives. Do you want to be the woman God created you to be? In this post, discover 12 characteristics of a woman of God to cultivate in your life every day. While researching for this post, I enlisted the help of Christian friends to create a comprehensive list of the characteristics of a godly woman that are non-negotiable. The Scriptures outline and document each of these qualities well. After all, it doesn’t matter what good things we think we are “supposed” to do unless they are what God wants us to do. As a minister’s wife, I have the privilege of being in a really cool “preacher’s wives” group on Facebook. Since it’s a private group and everyone has been in each other’s shoes, it’s a great place to share ideas, ask advice, and pray for one another. Another point the ladies brought up was that sometimes the expectations we have for ourselves are not really the expectations that God has for us. This applies to every Christian woman, not just minister’s wives. We sometimes create “rules” for ourselves that God never commanded, and then neglect to do things He has outlined in His Word. So, I have determined to simply focus on being a Christian, rather than a preacher’s wife. My wise mother in law (who is a minister’s wife as well) has said to me many times, “Your title is not ‘preacher’s wife’. Your title is just CHRISTIAN.” What a refreshing focus! That’s one reason I’m writing this post – it’s an exercise in searching God’s word to find out what a godly woman truly is! Obviously, most of the instructions God gives to His children in general apply to women as well. However, there’s not enough room to list all of them here. So, we are just going to focus on the verses that specifically address women. Let me preface this list by saying: writing this is a humbling exercise. It shows me many ways I need to improve as a Christian woman, wife, and mother. But it has encouraged me that tomorrow is a new day, and God’s grace covers it all. “…well reported for good works: if she has brought up children, if she has lodged strangers, if she has washed the saints’ feet, if she has relieved the afflicted, if she has diligently followed every good work.” – I Timothy‬ ‭5:10. God commends women for bringing up children in this passage and others, including Proverbs 31 and Titus 2. Paul praises Timothy’s mother and grandmother for the genuine faith they instill in Timothy. It’s easy to think that becoming a great woman of God involves grand gestures – but that’s not God’s way. His way is often the most humble and unassuming. Even if you don’t have children, you are a Christian role model and support in the lives of other children around you when you simply take time for them. Leading little children to Christ is definitely the greatest honor on earth. God views the act of hospitality as precious, and He commends women of the Bible for their welcoming sprit (such as Lydia in Acts 16). Hospitality doesn’t have to be complicated. An invitation for coffee and a chat is just as meaningful as a 4-course dinner. When it comes to hospitality, less is more – connection is what counts. Remember 1 Peter 4:9 which says, “Offer hospitality to one another without grumbling.” I think one of the biggest reasons we are tempted to grumble is our high standards — we think that unless our home is Pinterest-perfect, it’s embarrassing to invite guests. So, in turn, we get overwhelmed every time we invite someone into our home. It’s helpful to remember that no home is perfect, and people won’t remember the state of the home nearly as much as the people in it. The final part of 1 Tim 5:10 is “…if she has washed the saints’ feet, if she has relieved the afflicted, if she has diligently followed every good work.” Having a servant heart is described as one of the greatest indicators of the character of a godly woman. This verse describes service in three different areas: toward fellow Christians, toward those in need, and in “good works”. Now, this isn’t saying you have to go out conquer the world. Brainstorm little ways you can serve – these often become big things to the recipients. Are you creative? Help beautify the church building or send beautiful cards or crafts to fellow Christians. 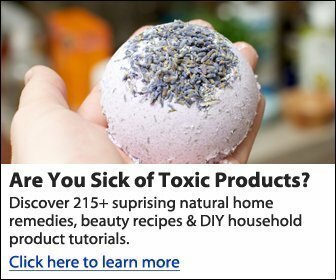 Are you an amazing cook? Take a meal to a shut-in or struggling young mother. Are you outgoing, or a “talker”? You are perfectly suited for teaching kids and other ladies. Think about your personal talents and how they are used to help others. When you serve in the areas you are good at (your comfort zone), you will enjoy the act of service greatly and be more likely to serve in the future. God has a special purpose and plan for your life, and when you use your talents for His glory, you are playing a part in the greatest Story on earth. Modesty is a popular topic when discussing characteristics of a godly woman. But let’s look at it from a different perspective. Dressing modestly is definitely a must for godly women, but we should also possess a spirit of modesty. 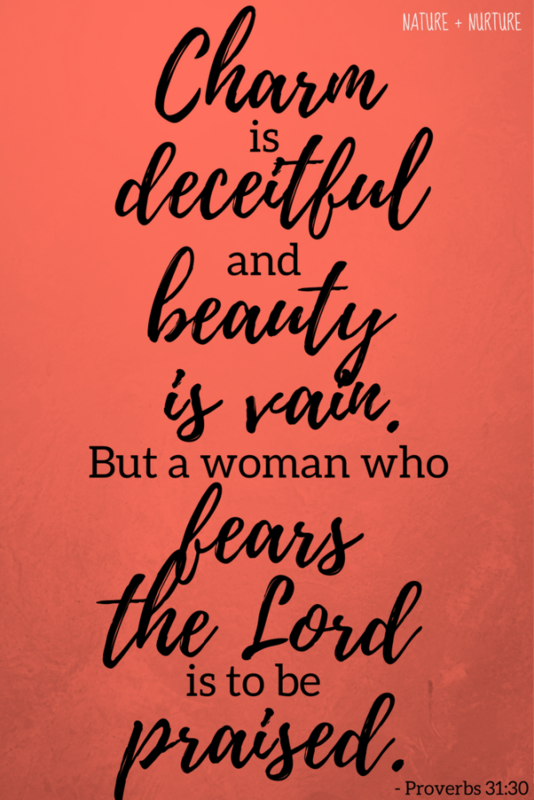 “Charm is deceitful, and beauty is vain, but a woman who fears the Lord is to be praised” – Proverbs 31:30. Possessing a spirit of modesty means fearing the Lord. This spirit values the commands of God and the needs of others. In day-to-day life, it means choosing clothing that keeps you covered – but it goes even deeper than this. Care for others with a humble attitude motivates our clothing choices and all our other decisions. This means dressing, speaking, and acting in ways that will benefit those around us. This includes the ability to see and admit wrong, asking forgiveness when needed. It means doing jobs that need doing because you are able, not because it will bring you praise. Since we are accountable to other Christians (Matt. 18:15; Heb. 10:24), we treat them as we want to be treated (Lk. 6:31). This goes along with having a humble spirit and also a love that moves us to help keep one another faithful (Col. 3:12-17). The act of submission is very unpopular in today’s society, but we must remember that Jesus Christ Himself submitted to the Father. To submit is to simply acknowledge another person’s authority in a matter – it is not assigning value. A private in the Army is no less valuable as a person than a Captain, but he has a different role and must submit to his superior. In this passage, God instructs older women to teach “what is good” to the younger women. The truth is, no matter your age, you are always an “older woman” to someone – even if they are a teen. The example of your life teaches others. Teaching through conversations and ladies prayer groups/Bible classes is a great blessing as well. Making an effort to be a mentor to someone – to go out of your way to reach out to a younger lady – will be a huge blessing to you both. Look around and see if there is a woman a few (or many) years younger than you who needs a new Christian friend. Start a conversation with her, ask her out for coffee, or invite her into your home. Then demonstrate these “woman of God” characteristics as you mentor her. Evaluating qualities of a woman in the Bible shows that family love is key. God instructs Christian women to love our husbands and children – this is our principal aim, mission, and career. Focusing on the home is the greatest thing we can do to build the church. When the home is strong, the church will be strong. In contrast, when the home breaks down, the church will begin to break down as well. First, God exhorts us to love our husbands. This seems pretty straightforward, but there’s one area in particular I think we sometimes miss. We should always speak well of our husbands in front of others and on social media. Sometimes I hear wives “joking” in a derogatory way about their man, something dumb he did, or subtle put-downs. A man’s number one need is respect, and if we dishonor him in our speech (even if it’s not a big deal to us), it is one of the worst ways to undermine our love for him. Next, God encourages us to love our children. This comes easily and naturally to us. But today, the biggest obstacle to this comes in the form of distraction. 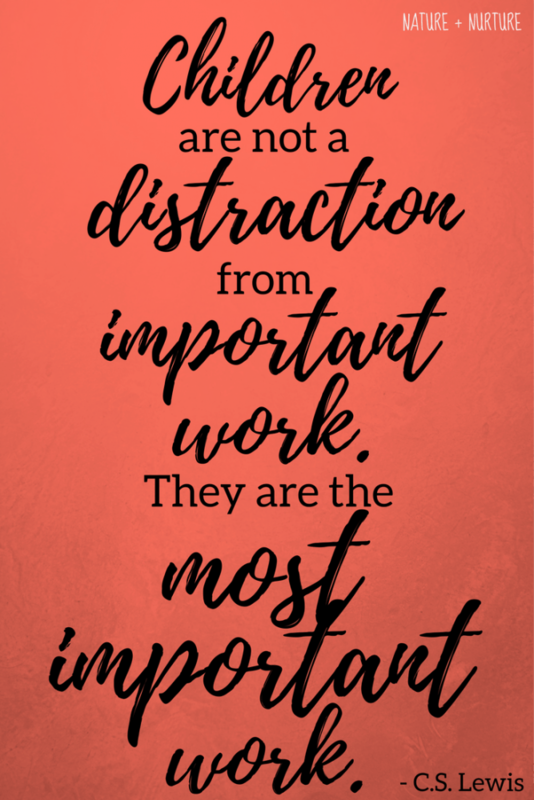 Surely every generation of parents has dealt with distractions taking the focus away from their children. But today this is even more prevalent, our smart phones and screens a constant temptation for distraction. This is a huge struggle for me as a blog owner, since there is always something I “need to do” for the website. This can potentially tear my attention away from the most important thing. It is something I have to always be conscious about. Self-control is often an ignored virtue in our society, but it is such a crucial one. Women who lack self control destroy many things – whether that be through gossip, anger, or selfishness. As women, I think one of the biggest areas we lack self-control in is our speech. I lash out with my words when exhaustion and stress get the better of me. Every day, I strive to increase my patience. Whether it’s counting to 10 when angry, whispering a prayer, or going for a walk – have a strategy in place for when your emotions threaten to overwhelm you. Ask God to help you bridle your tongue and respond in a loving way, no matter what. Self-control is especially important when it comes to gossip. A godly woman must be trustworthy – a listening ear, a confidant in time of need. If people know you as someone who is quick to spread a rumor or laugh behind someone’s back, it’s going to be difficult for them to open up to you. God says that a woman who lacks discretion is like a jewel in a pig’s nose (Prov. 11:23). She is ridiculous, out of place, embarrassing, a joke. Something otherwise lovely is rendered ridiculous in the context of indiscretion. She might be pretty, a real jewel of a beauty, but if the jewel is in the nose of a pig, what good is it? Basically, showing self-control and discretion boils down to being thoughtful. It means being quiet when necessary, listening to the needs of others, and not constantly focusing on your own self-importance. Our society often downplays the importance of home-keeping, but not God! Making our home a special priority is God’s will for us. If the walls of your home could talk, would they speak of a loving family, conversations, games, and laughter? Or would they describe it as simply a place to crash for the night before everyone goes their separate ways? Let’s strive to make our homes a place of connection and not let the outside world crowd out our family time. 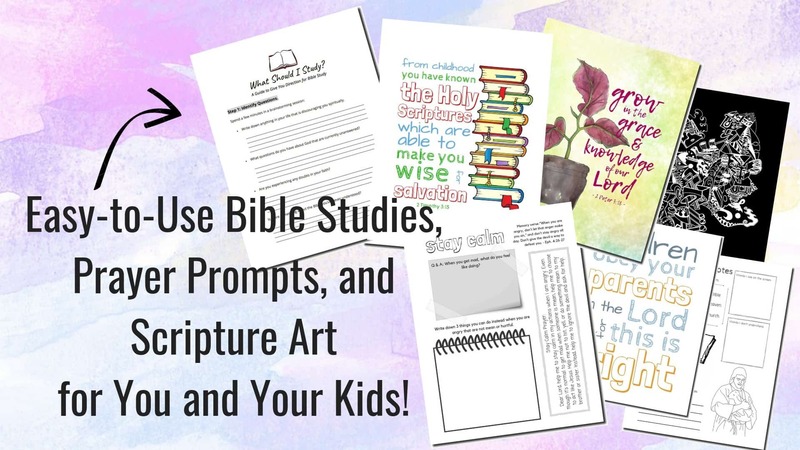 This might look like making family meal times a priority, starting a family devotional tradition, or enjoying a family game night. Anyone who knows me well knows I am not the greatest housekeeper – I battle the clutter monster and do not keep things as clean as I would like. But I’m working on it, and can honestly say I’m getting better as the years go by. 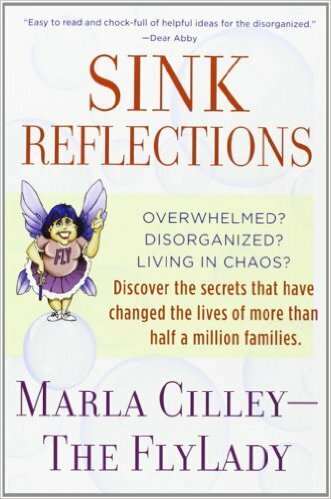 One resource that really helps me in this area is the FlyLady Sink Reflections book by Marla Cilley. 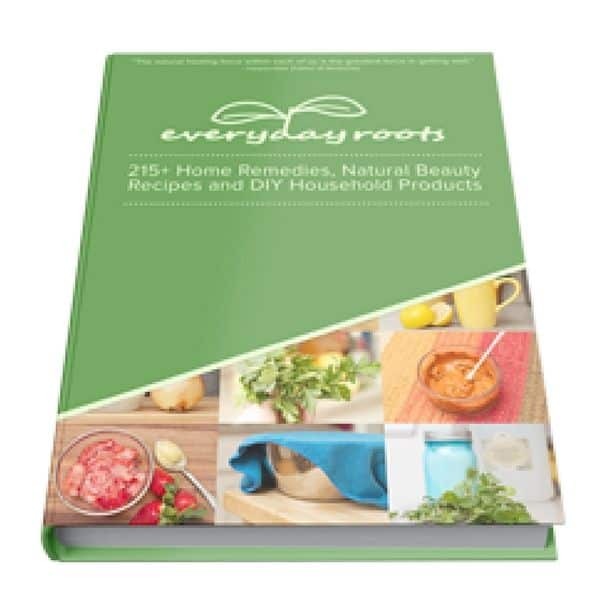 If you struggle with managing your home, this book is fantastic! Modern inventions have provided a way for a woman to stay at home and still not be a keeper at home. We can sit at home in body while traveling in spirit by means of the telephone and the computer. You cannot keep your home and everybody else’s at the same time…Keeping the home is more than staying at home; it is having a heart that is fixed on the home. Kindness is the very essence the character of a godly woman, and seems simple and straightforward. However, it difficult to implement at times. Many women quarrel and cause division, sometimes without meaning to. I’ve noticed that when men have disagreements, they often get over them quickly and move on. Women hold more tightly to grudges. Maybe its because we are more connected to our feelings and emotions, but we must be willing to set these aside for the virtue of kindness. Remember Euodia and Syntyche in Philippians 4? Paul encourages these quarreling women to “agree in the Lord.” Although commended for their hard work for the Gospel, they are remembered for their contentious spirit with one another. Do you work hard in the church but find it difficult to forgive and show love to those who have wronged you? It may be that, like Euodia and Syntyche, people will remember your unkind attitudes more than your acts of service. Don’t let unkindness reign in your spirit and ruin your influence. The final two characteristics of a godly woman embody every woman of God in the most important ways. First, a godly woman must possess a spirit of thanksgiving. She is grateful and strives to count her blessings in every situation. “Rejoice always, pray without ceasing, in everything give thanks; for this is the will of God in Christ Jesus for you” (I Thessalonians 5:16‭-‬18) has become her mantra. Thanksgiving comes naturally when our lives are smooth, but becomes a challenge during difficulty. 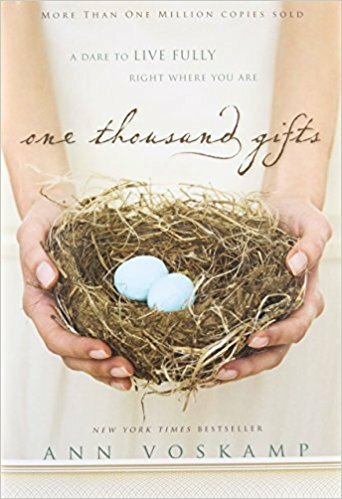 For encouragement in this area, I recommend reading One Thousand Gifts by Ann Voskamp. It offers a life-changing perspective on thanksgiving. Finally, a godly woman must love God with all her heart, soul, mind, and strength. Her relationship with the Lord comes first in her life, even before her beloved husband, children, family, and friends. There are so many wonderful responsibilities and roles for women to focus on, and it can sometimes seem overwhelming. But we must nurture our relationship with God above all else. We must be like Mary and “choose the good part” when she sat at the feet of Jesus in Luke 10:42. As mothers, wives and servants we can become too busy. We must not neglect sitting at the feet of Jesus. Make this year the one in which you decide to make your relationship with God your #1 priority. 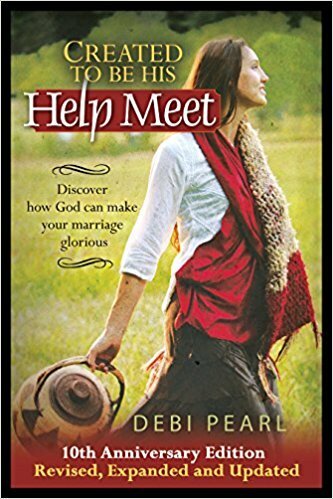 This, in turn, will help you to embody all the characteristics of a woman of God discussed here. 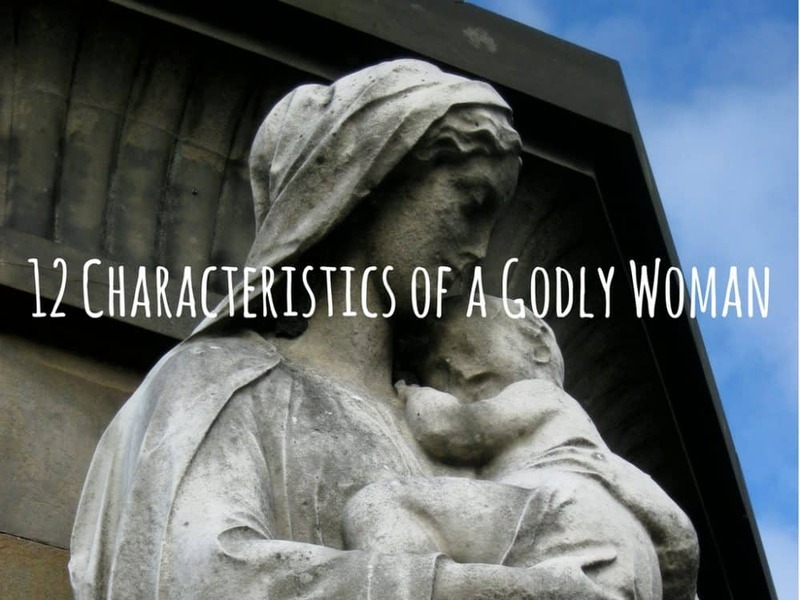 Hopefully, this post has encouraged you in your pursuit to demonstrate characteristics of a godly woman. Choose a couple of the virtues listed in this post, and resolve to cultivate them in your life. 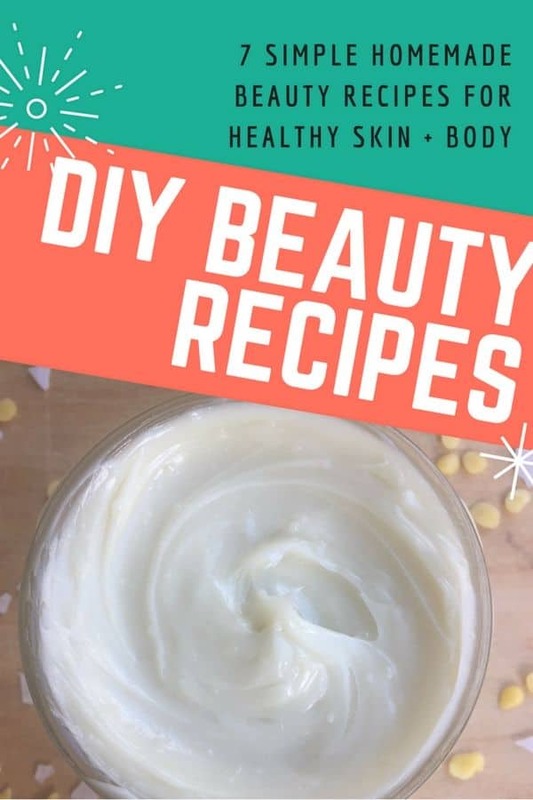 If you enjoyed this post, please share it on social media! What characteristics of a godly woman would you add to this list? Comment below!